Farnborough, UK, 3rd April 2019 – Gama Aviation Plc, the global business aviation services company, is pleased to announce the appointment of Simon To, a current non-executive Director of the Company, as Chairman with immediate effect. Further to the announcement in November 2018, now that a successor has been found, Sir Ralph Robins will retire from the Board with immediate effect. 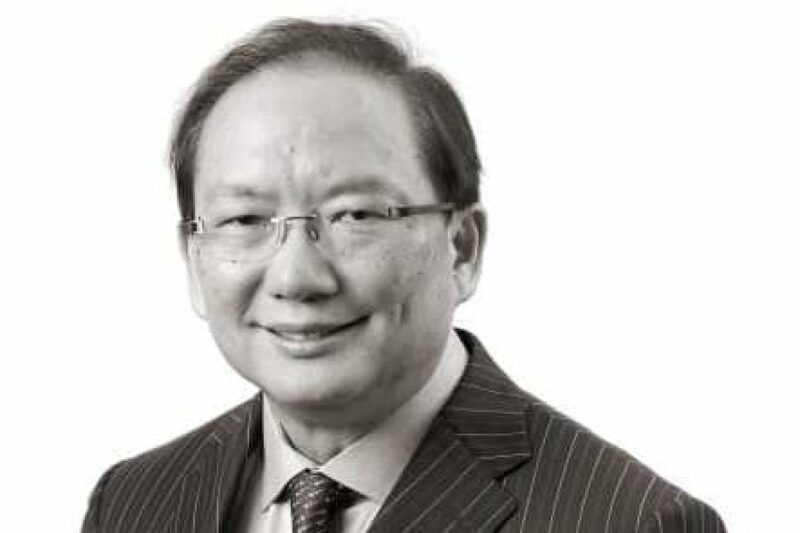 Simon To is Managing Director of Hutchison Whampoa (China) Limited (“Hutchison China”) and Chairman of Hutchison China Meditech (AIM/Nasdaq: HCM), an innovative biopharmaceutical company listed on AIM and Nasdaq with a market capitalisation of around £3 billion. He was formerly an independent non-executive Director on the boards of China Southern Airlines Company Limited (1055:HK/ZNH:US, current market cap: US$14.5bn) and Air China Limited (753:HK/AIRYY:US, current market cap: US$22bn). He has been Vice Chairman of the Board of GAMECO since 1989 and serves as the Chairman of China Aircraft Services Limited, in which Gama Aviation has a 20% shareholding.